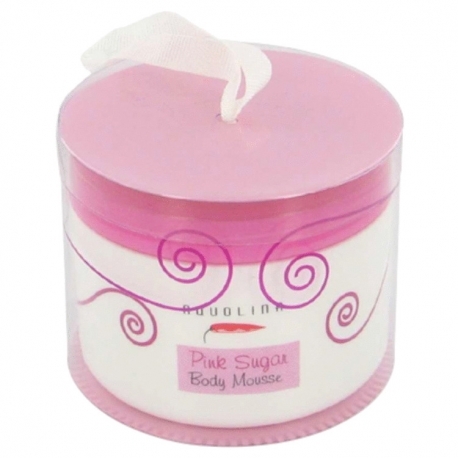 The first fragrance of Italian cosmetic brand Aquolina is Pink Sugar, a fragrance for young girls who like sweets. 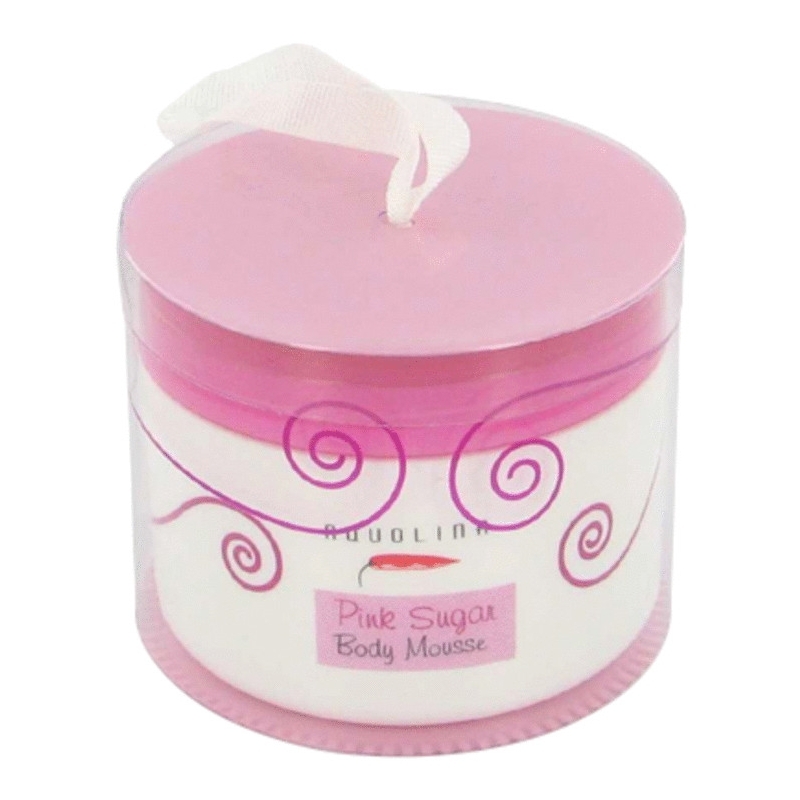 It is a very sweet fragrance that smells like fruity candy floss. The top notes are bergamot, Sicilian orange and green nuance of fig leaves. In the heart, a thin lily of the valley note enjoys the company of liquorice blossom and red fruits. The gourmand drydown is composed of vanilla, caramel, woodsy and musky notes. The perfume was launched in 2004.